Set in Germany and France in the immediate aftermath of the First World War, (1914-1918), Frantz recalls the mourning period that follows great national tragedies as seen through the eyes of the war’s “lost generation”: Anna (21 year-old Paula Beer in a breakthrough performance), a bereft young German woman whose fiancé, Frantz, was killed during trench warfare, and Adrien (Pierre Niney, Yves Saint Laurent), a French veteran of the war who shows up mysteriously in her town, placing flowers on Frantz’s grave. 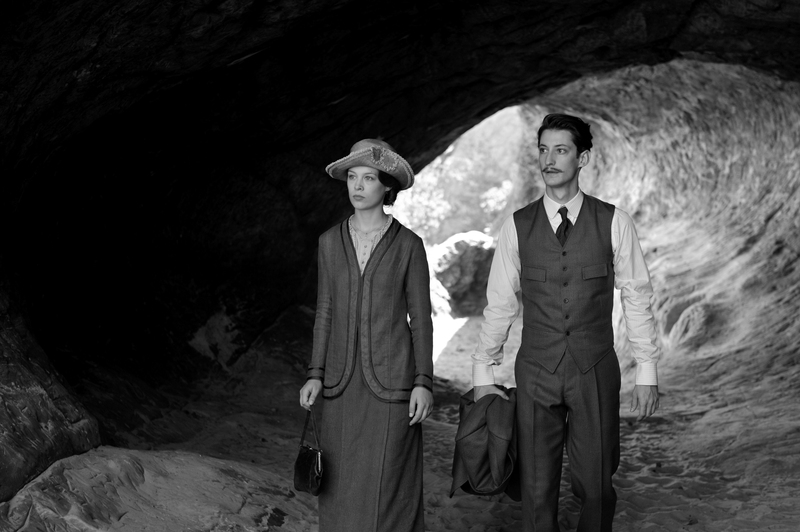 Adrien’s presence is met with resistance by the small community still reeling from Germany’s defeat, yet Anna gradually gets closer to the handsome and melancholy young man, as she learns of his deep friendship with Frantz, conjured up in evocative flashbacks. What follows is a surprising exploration of how Ozon’s characters’ wrestle with their conflicting feelings – survivor’s guilt, anger at one’s losses, the overriding desire for happiness despite everything that has come before, and the longing for sexual, romantic and familial attachments. 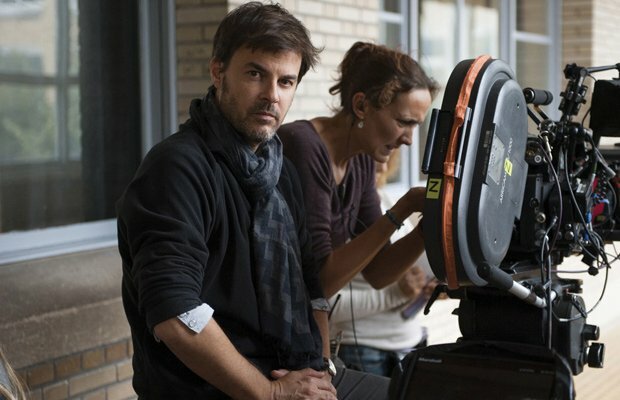 Ozon drew his inspiration from a post-WWI play by Maurice Rostand that inspired the 1932 film adaption by Ernst Lubitsch under the title Broken Lullaby. NYT Critics' Pick. "Lyrically seductive." 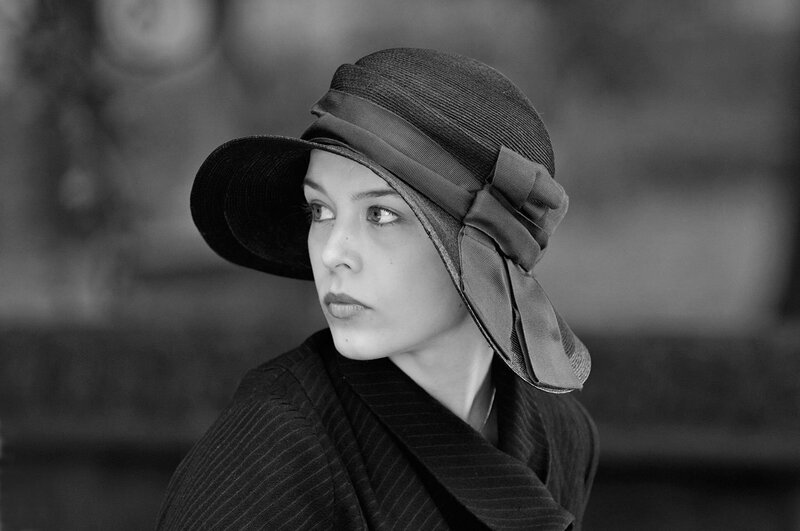 "A richly imagined and superbly assembled period piece."